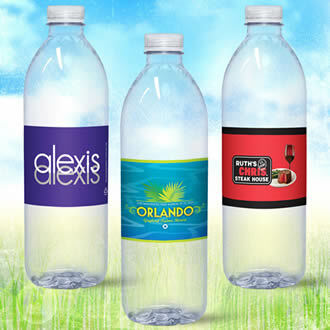 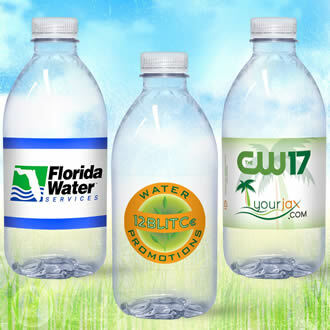 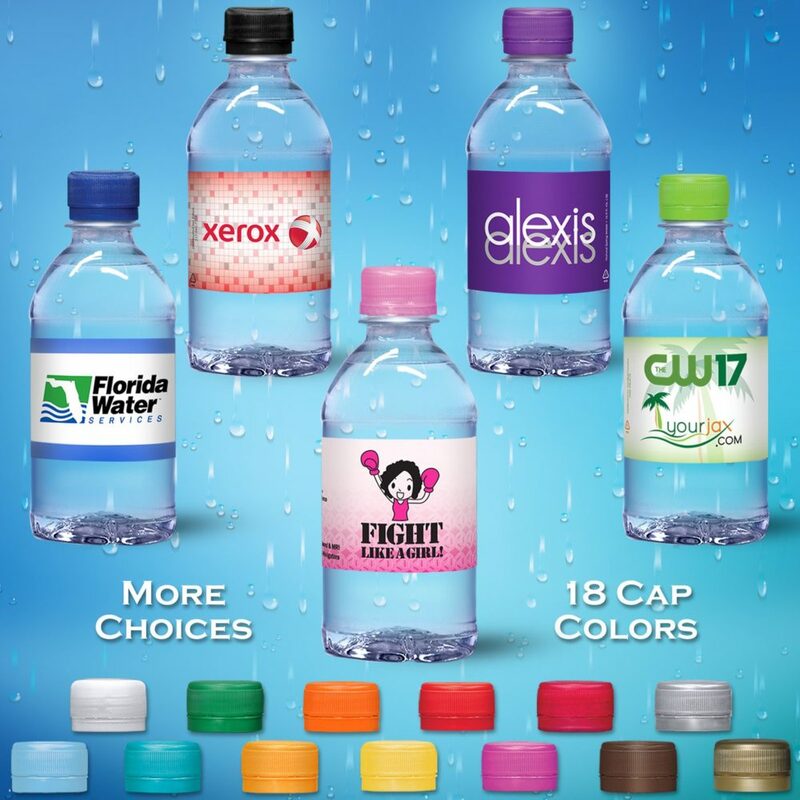 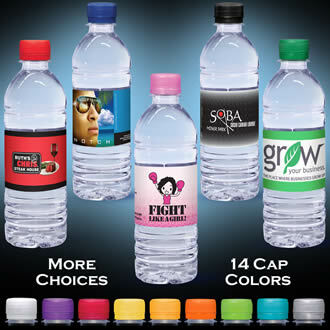 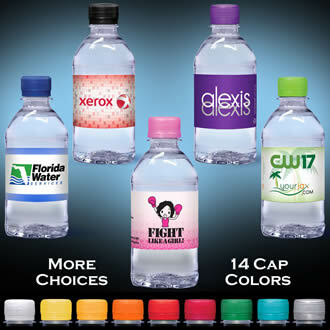 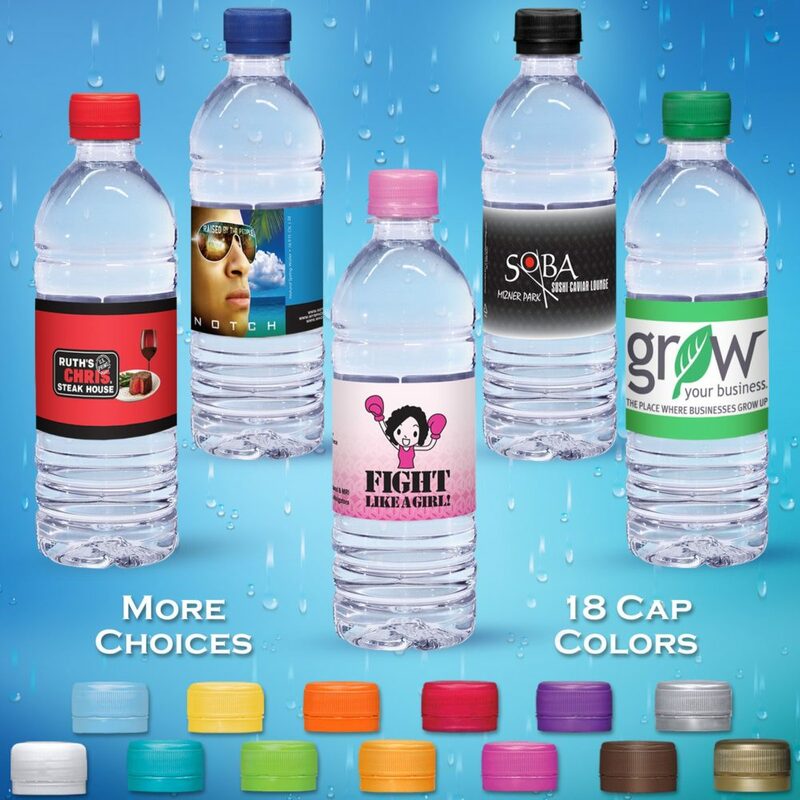 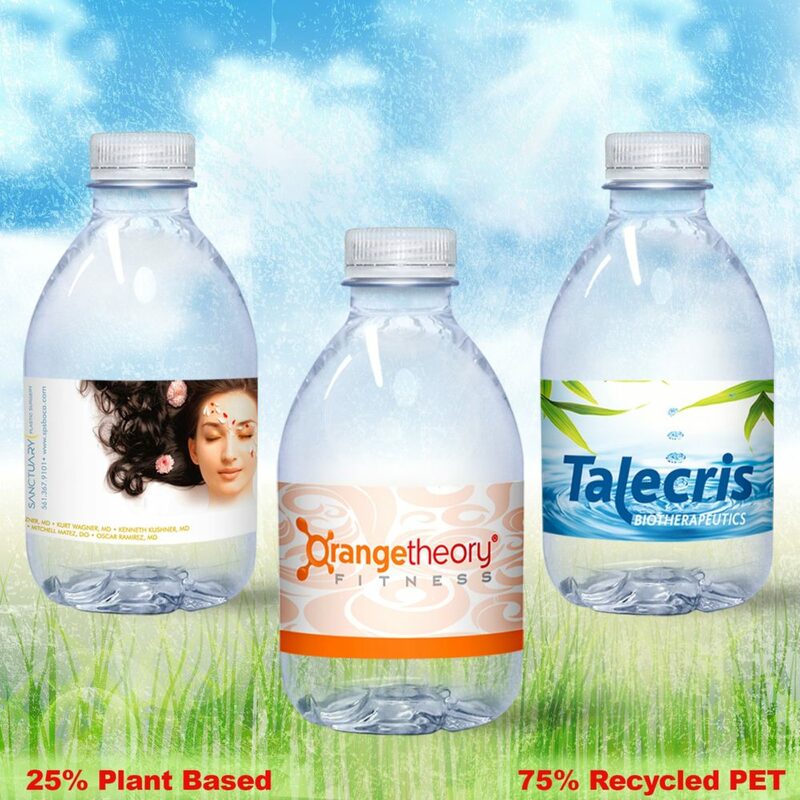 At Water Promotions, we constantly strive to bring you more than the ordinary. 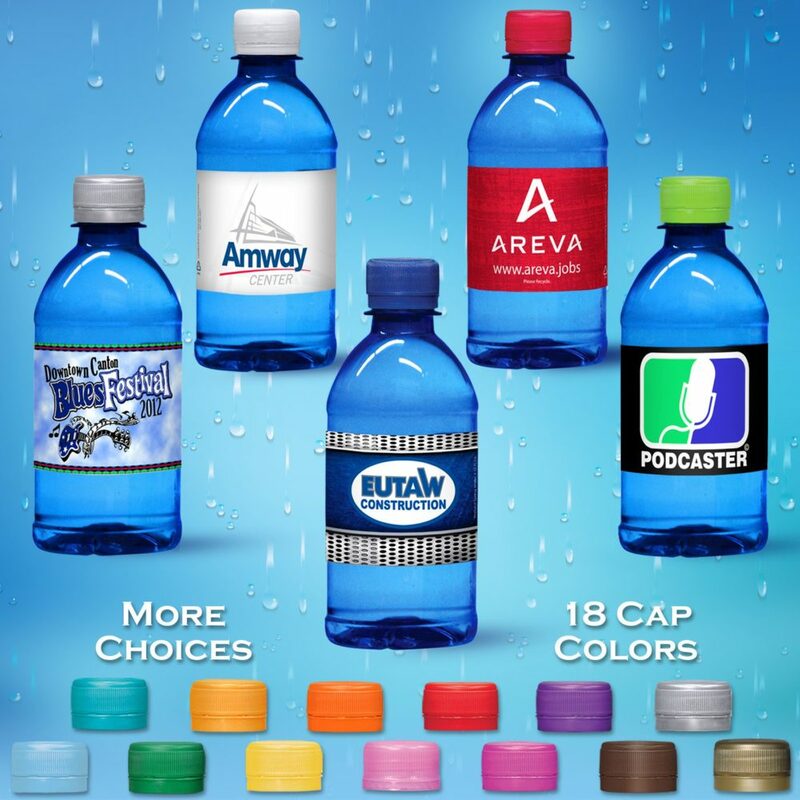 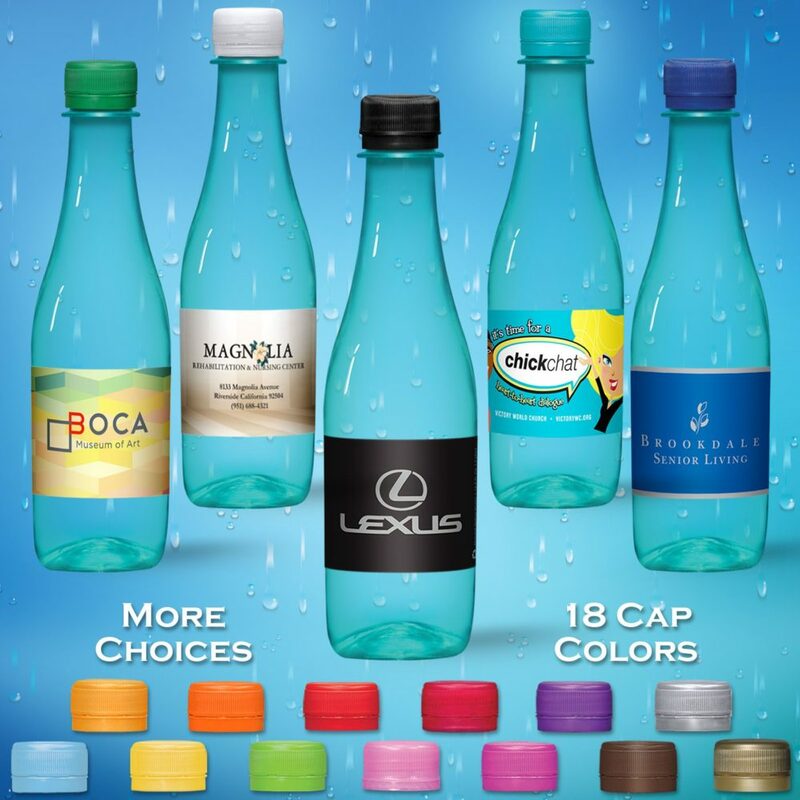 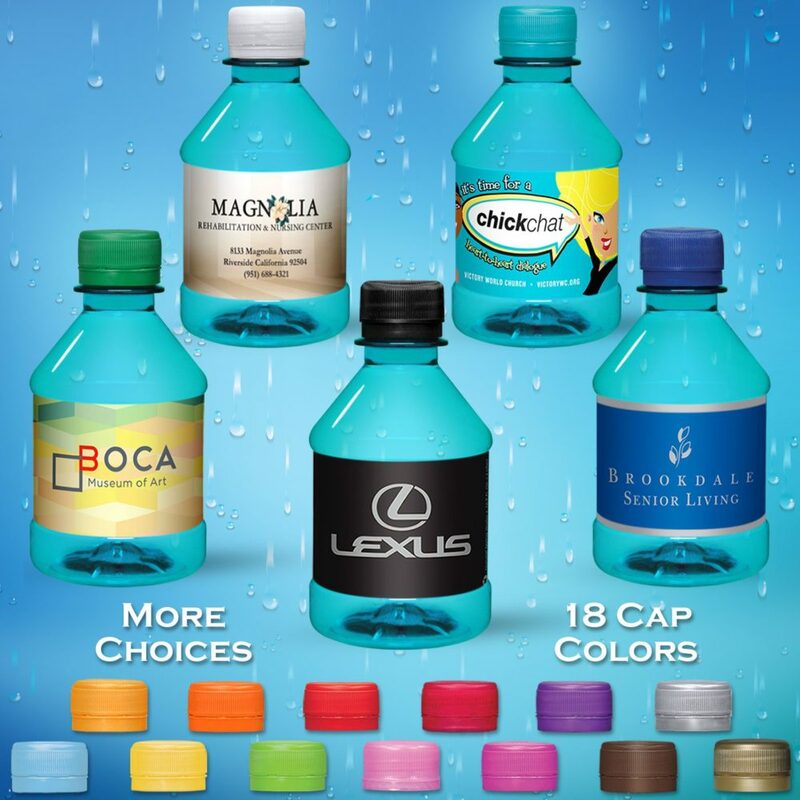 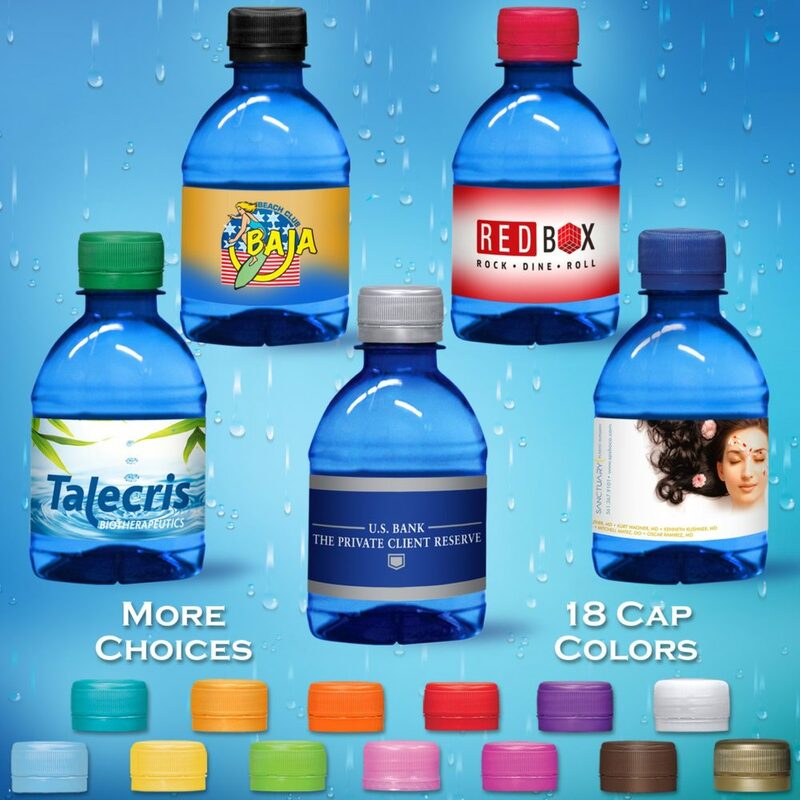 Our range of bottles, tints and cap colors really set us apart. 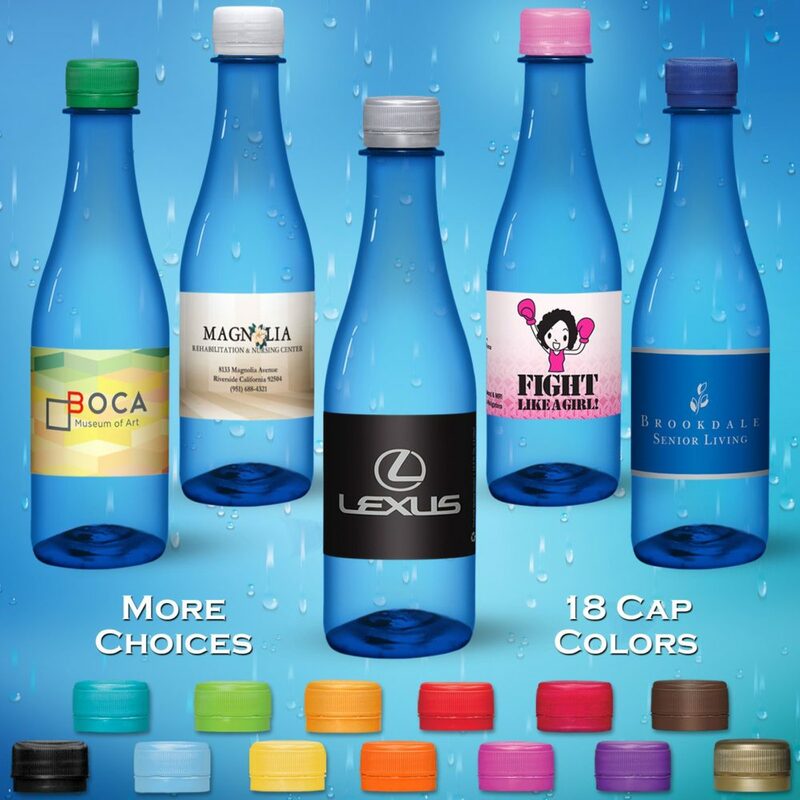 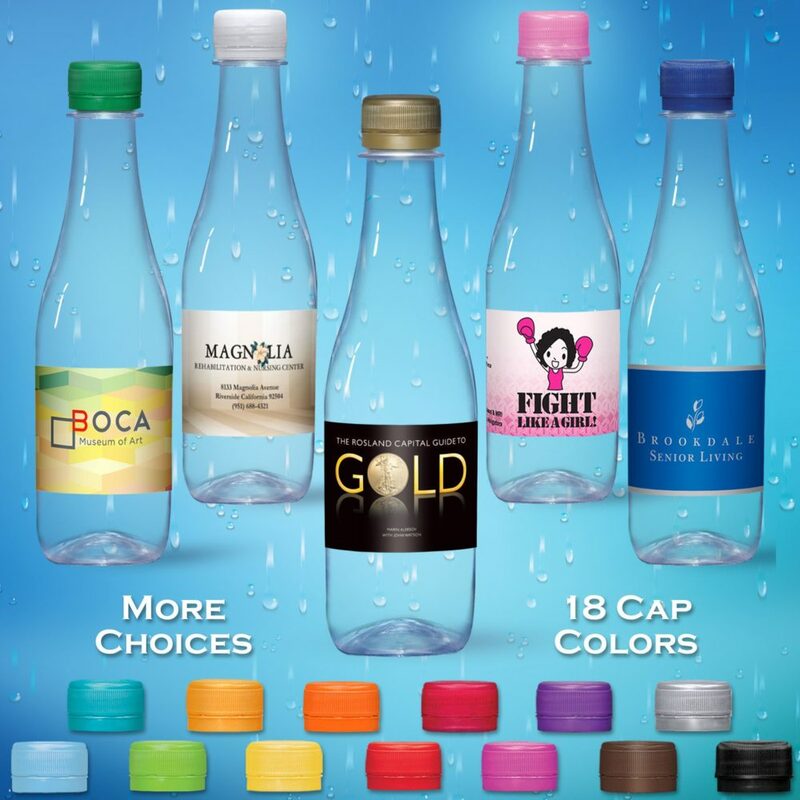 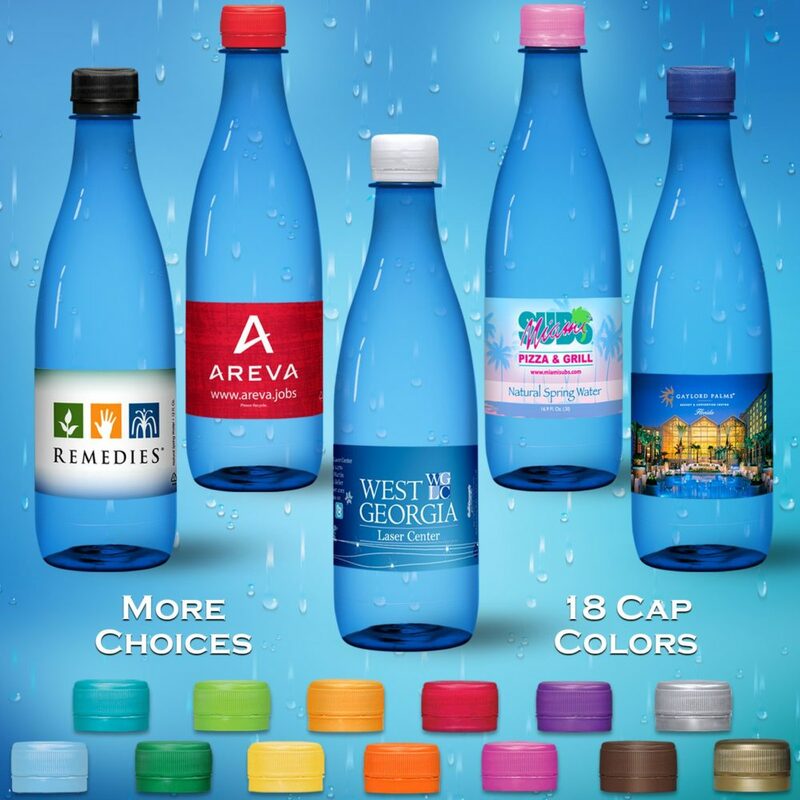 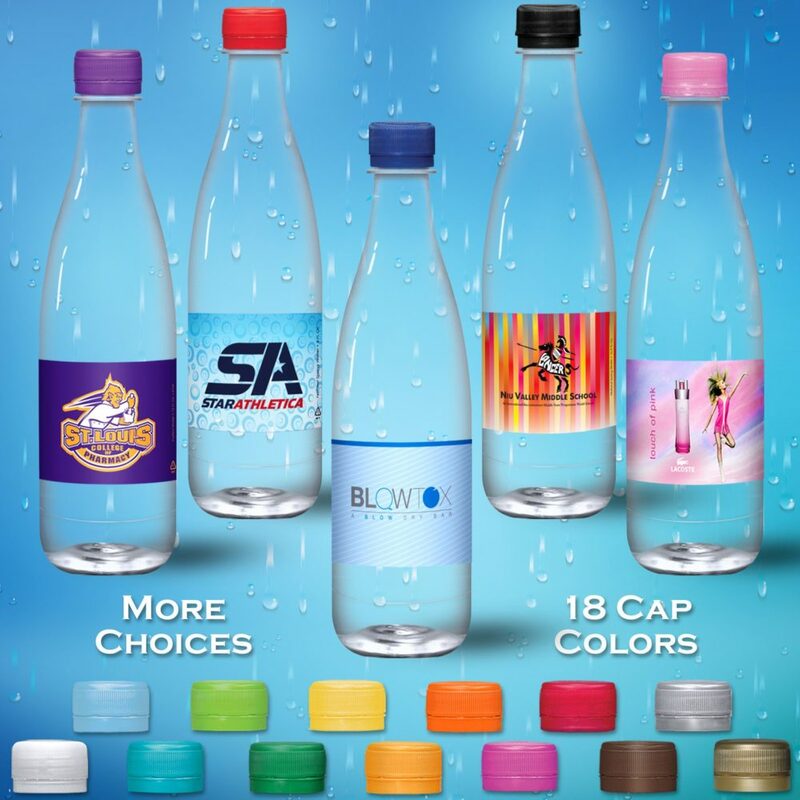 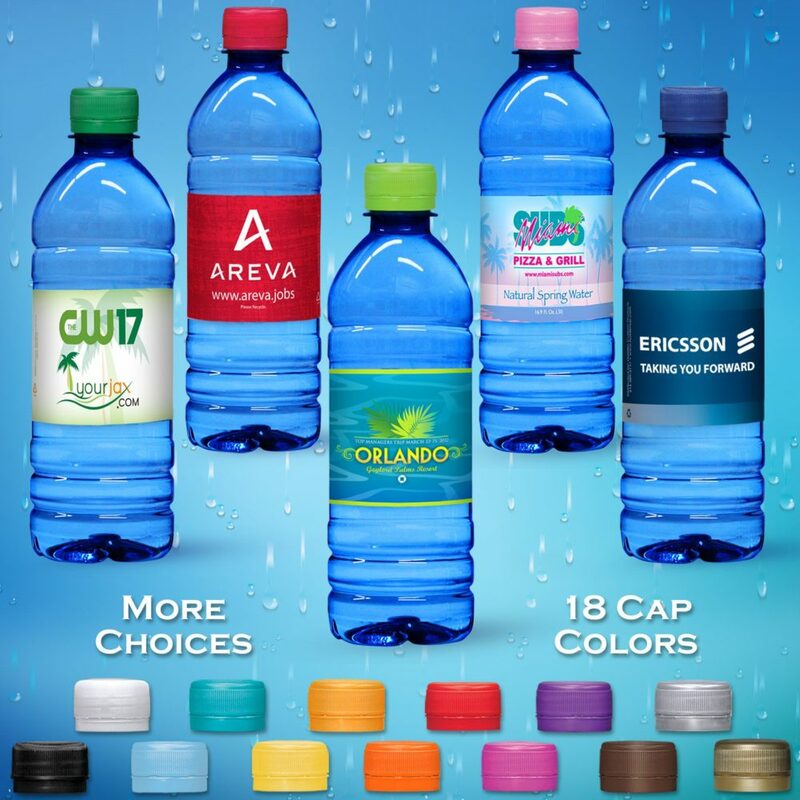 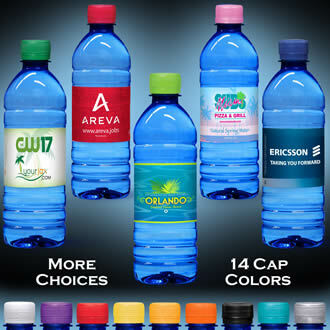 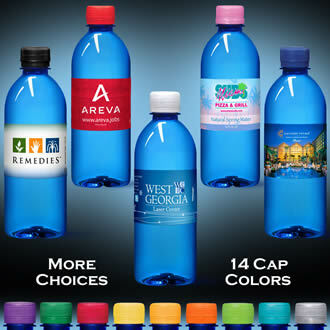 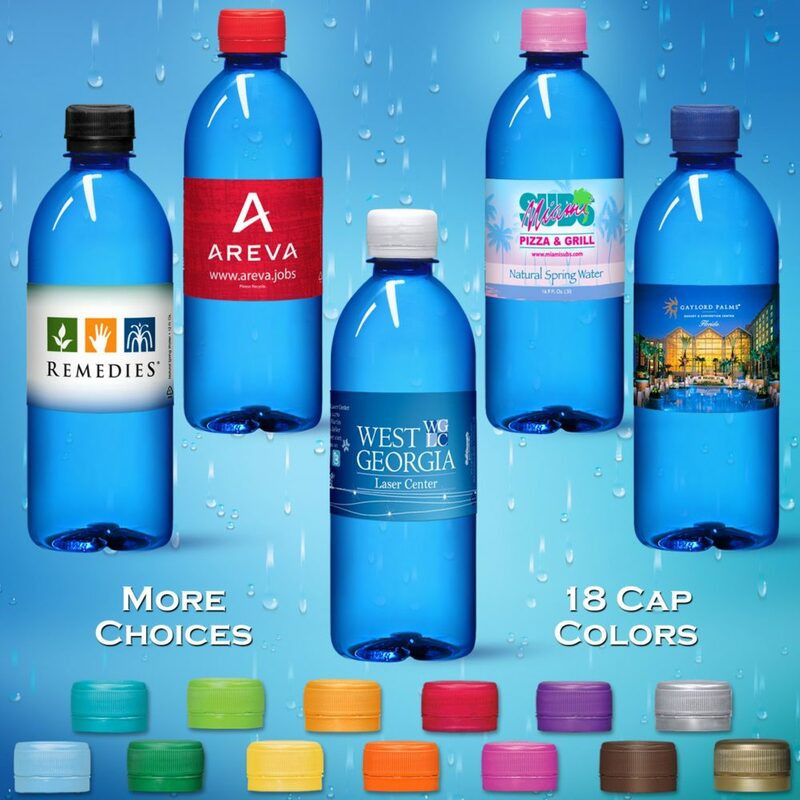 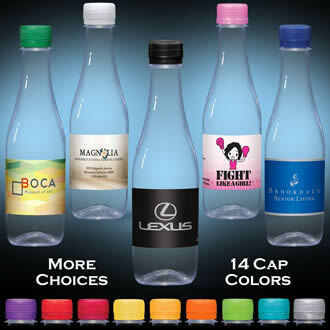 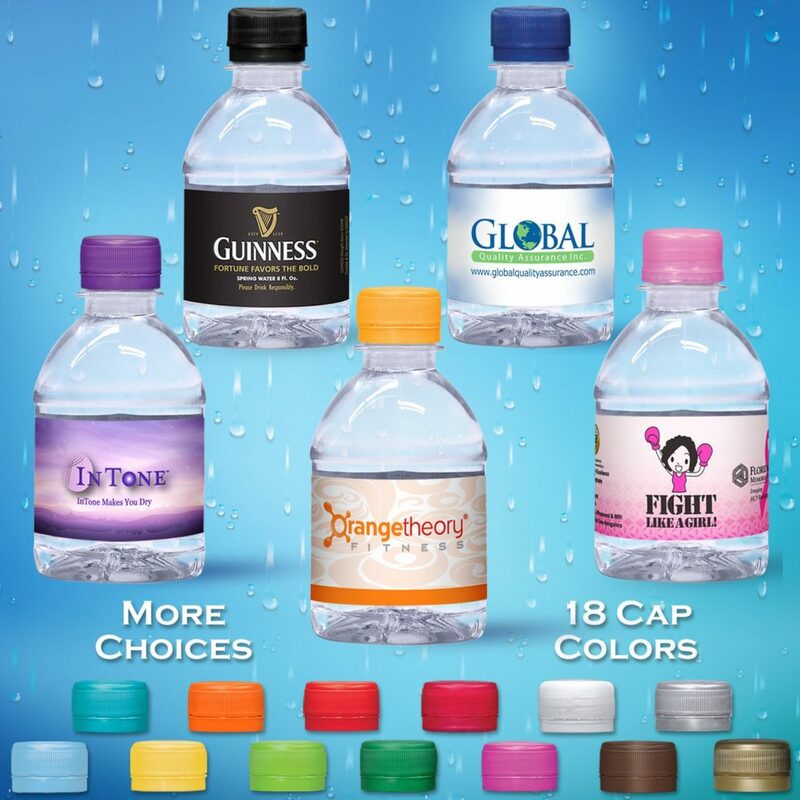 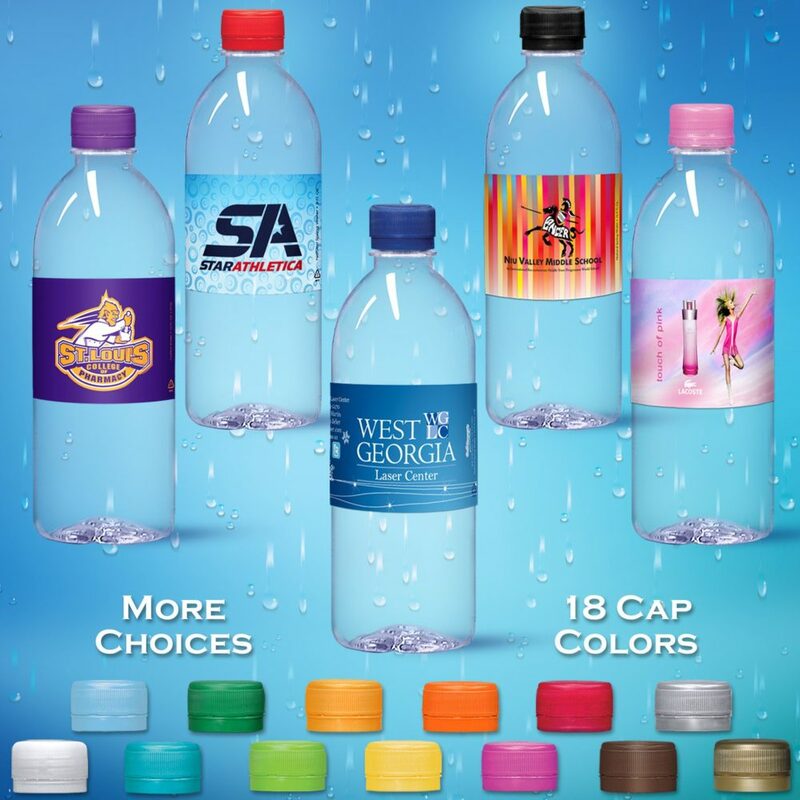 Giving you the freedom to create a very unique bottle/label/cap combo that can not be reproduced anywhere else in the world! 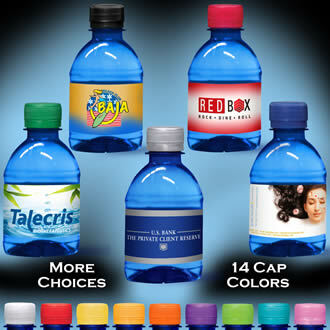 PLEASE NOTE: Bottles displayed are for representation only. 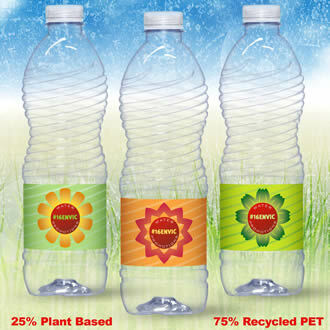 From time to time slightly different bottles are used for bottling. 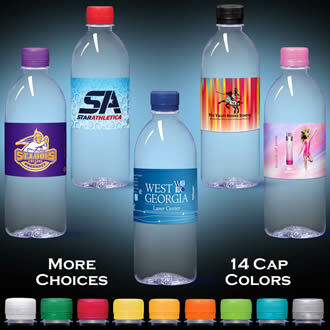 The volume always remains the same, yet different bottle manufacturers may have different bottle shaping.